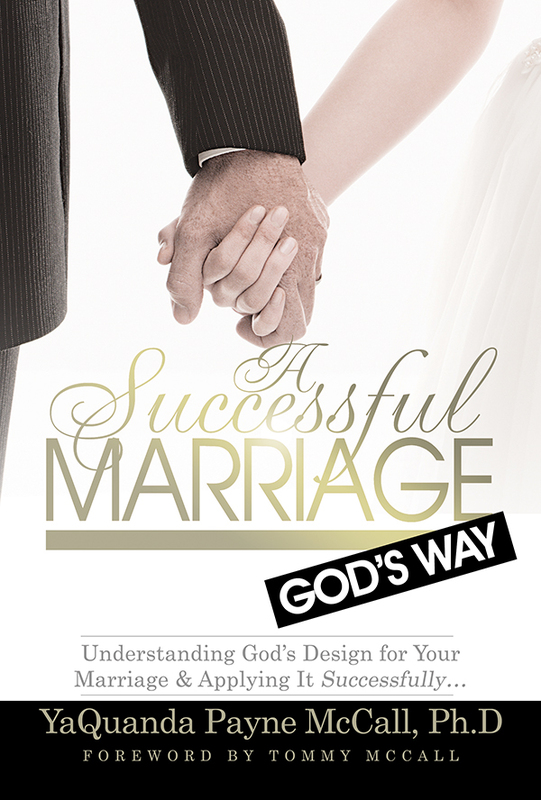 DO YOU WANT TO LEARN WAYS TO EXPERIENCE SUCCESS IN YOUR MARRIAGE? DO YOU WANT TO PROPERLY PREPARE TO HAVE A SUCCESSFUL MARRIAGE? 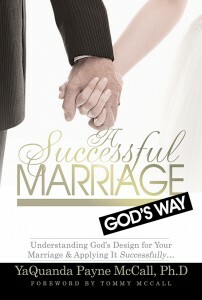 with this book can assist you in seeing success materialize in your marriage. “Having the proper mental ability to perceive that we can have a successful marriage is the prelude to attaining it,” says McCall. Don’t wait! Start executing the strategies of success found in this book now! Success is guaranteed when we do things God’s way! Dr. YaQuanda Payne McCall and Minister Tommy McCall have been married for over fourteen years. Together they have been marriage ministry leaders for over six years. 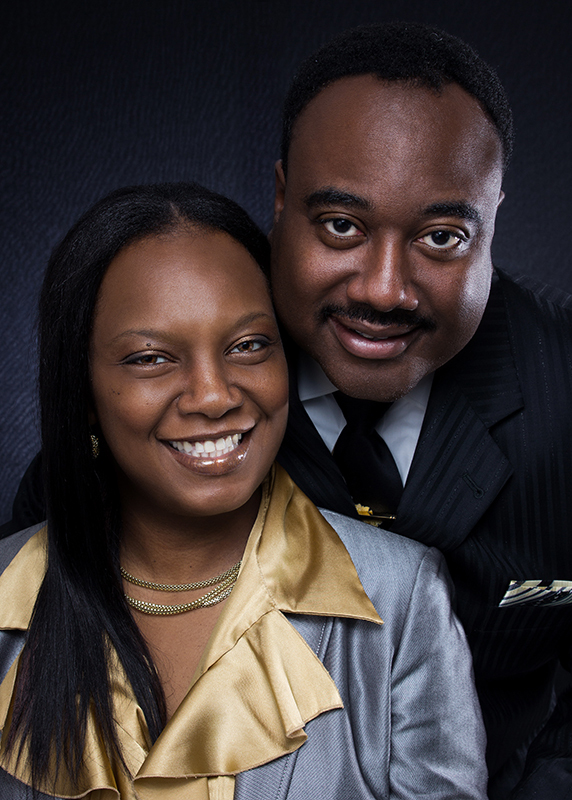 Together they are the founders of I Speak LIFE Global Ministries, Inc. YaQuanda is a marriage and family counselor. She is the author of several books, teaching manuals and workbooks. As a result of God’s favor, Dr. McCall is an empowering voice at life enhancing conferences, business seminars and educational forums. She is a college professor, seminar instructor, inspirational speaker, workshop facilitator, playwright, marketing assistant, client services specialist and business growth and development consultant. Dr. McCall has been acknowledged for her creative life speaking ability, ministerial enhancements, phenomenal plays, profound but simplistic workshops and her dynamic yoke destroying presence and personality. Tommy and YaQuanda have five children including their godson. They reside in Tallahassee, Florida.